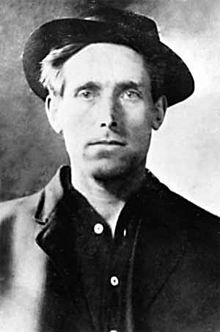 19 November 2015 marks the centenary of the murder of Joe Hill – Swedish-born American labour activist and organiser, songwriter and member of the Wobblies’ (the Industrial Workers of the World). 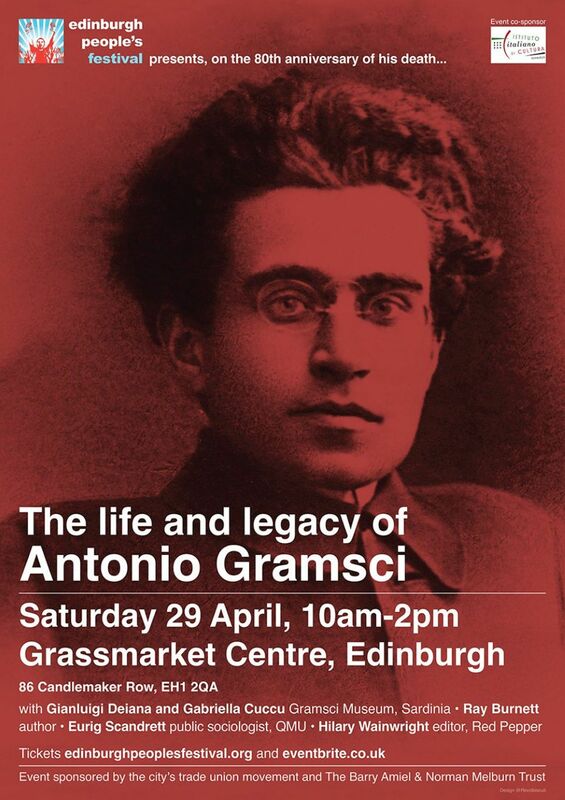 His most famous songs include ‘The Preacher and the Slave’ (containing the new phrase ‘pie in the sky’), ‘The Tramp’, ‘There is Power in the Union’ ‘The Rebel Girl’ and ‘Casey Jones – the Union Scab’. Hill was convicted of murder in a highly controversial trial. 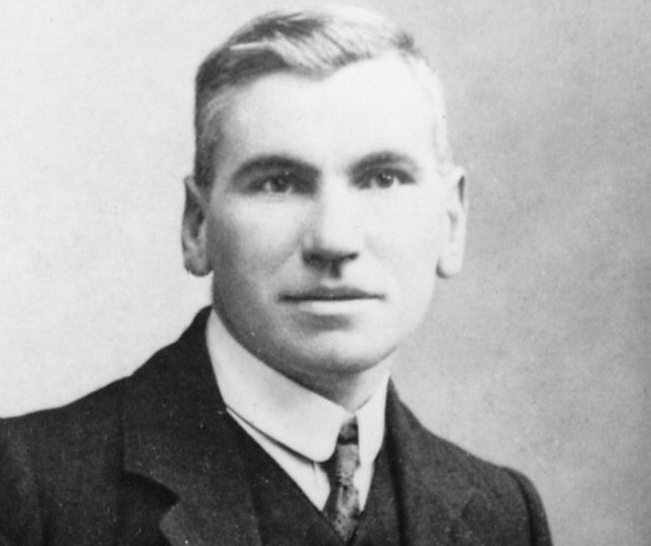 Following an unsuccessful appeal, and despite political debates and international calls for clemency from high-profile figures and workers’ organisations, he was executed in Salt Lake City on 19 November 1915. 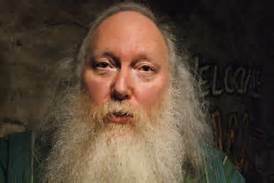 After his death, he was memorialised by several folk songs, including ‘I Dreamed I Saw Joe Hill Last Night’ by Alfred Hayes. His life and death have also inspired a plethora of poems and books.